Wall clocks and watches are the best sellers of the Sandyspider Stores on Zazzle during the holidays. Zazzle is proud of the quality of craftsmanship. 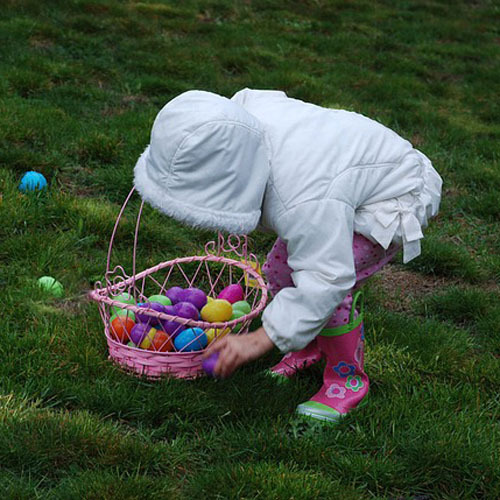 From the link above you can search through any of the stores. Below are clocks and wristwatches from the Collections page. Find more of these electronics within each of the individual stores. (Just type in watch or clock where it states "Search this store". Link is shown above.) Zazzle customizes each of these time pieces with printing your own photos, text, artwork or the unique design that the storekeeper has already added. The acrylic clocks come from the Acrylic Idea Factory, which has been a family owned business since 1948. The majority of the watches are from the E Watch Factory that is based in New York. I have bought both a clock and a watch for Christmas gifts and can personally say that I was impressed by the quality. The Watches Create Your Own Collection shown here includes all the watch style available for women, children and men. Create your own watch design with your own picture or artwork. These watches all have the number template added to make it easy to tell the time (which is the purpose of having a watch). Tre are a few different number templates styles. If you see a watch that you like but would like one of the other number styles to it, you can choose a different watch right from the same link. Just look at the bottom right of the page. However you can contact me at admin@giftsyoureasure.com . 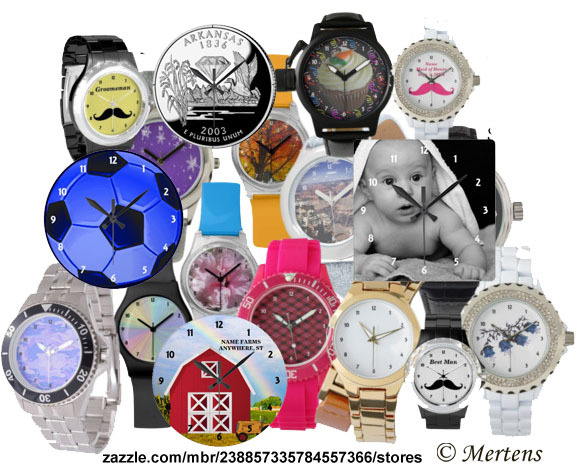 Find more watches and clocks from any Sandyspider Stores on Zazzle. Note: A variation of the intro image is shown on Cyber Week on Zazzle Watch Sale Both images created by S. Mertens. (Do not copy).